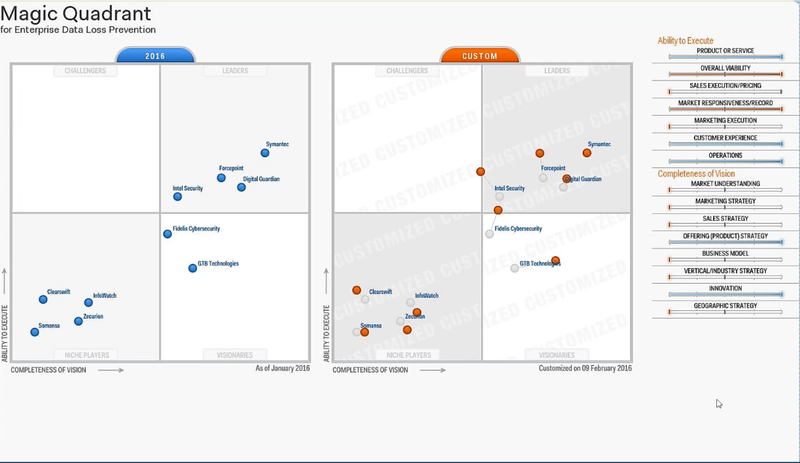 GTB Technologies Positioned in the Gartner Magic Quadrant for Enterprise Data Loss Prevention as a Visionary for four consecutive reports, along with a 5 / 5 Gartner Peer Insight Review, will be unveiling another game changer to its DLP that Works Platform and showcasing market leading Data Protection platforms which are consistently leading the way with channel coverage, precise detection, visibility and control for all forms of data whether it’s at rest, in motion or in use. CIO's know that malicious applications are used to ex-filtrate data across thousands of protocols, thus rendering their security tools useless. This session shows how the key requirement of Next Generation DLP, Detection Accuracy, provides the ability to identify unauthorized transmissions and prevent a breach, in real-time, either online or offline. GTB’s informative session will show how the next generation of security solutions is capable of accurately detecting un-authorized transmissions (malware 'phoning home' your data), alerting administrators and preventing a breach, in real-time, even if the data is SSL encrypted, either online or offline.